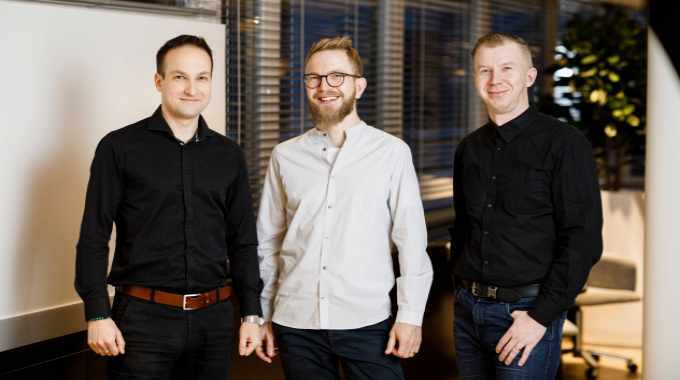 Metsä Board has appointed Marko Leiviskä and Iiro Numminen to strengthen its design expertise. Leiviskä, its new graphic packaging designer, has worked for brand owners, converters and board mills. This experience has given him a unique perspective on how packaging can strengthen a brand, according to Metsä Board. His new role will allow him to combine his technical skills into design and brand strategy. He moves to Metsä Board from OneMusketeer, where he worked as an entrepreneur and head of design. He has experience of designing and conceptualizing global campaigns for companies like Metsä Board, Stora Enso, Kotkamills, Walki Group and Woikoski. Before OneMusketeer, he worked for Konsepti Advertising and Drum Communications. Numminen, a new structural packaging designer, has worked as a structural designer for almost eight years and has a deep knowledge of production methods related to the conversion of paperboard as well as digital tools. He moves to Metsä Board from the packaging design team at Pa-Hu, a manufacturer of corrugated board and packaging options.